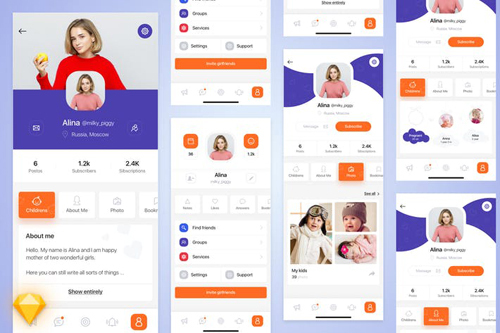 Mom-life mobile app UI Kit�with clean and modern style one page design. List of files in the product: 7 Sketch File, 1125x2541px. | Lost of layered Sketch files. | It is easy to change the color, shape, effects. | 100% Vector Shapes. | Fully Layered & Organized Sketch. | Exclusively designed for Sketch. ... 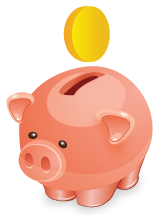 Organized layer structure: The files are very easy to navigate. | All layers are named and organized in groups and subgroups. | Well organized Sketch, with appropriate naming for all layers & groups. | Clean minimalist, template includes modals, login forms, active states, and almost anything else you can imagine.